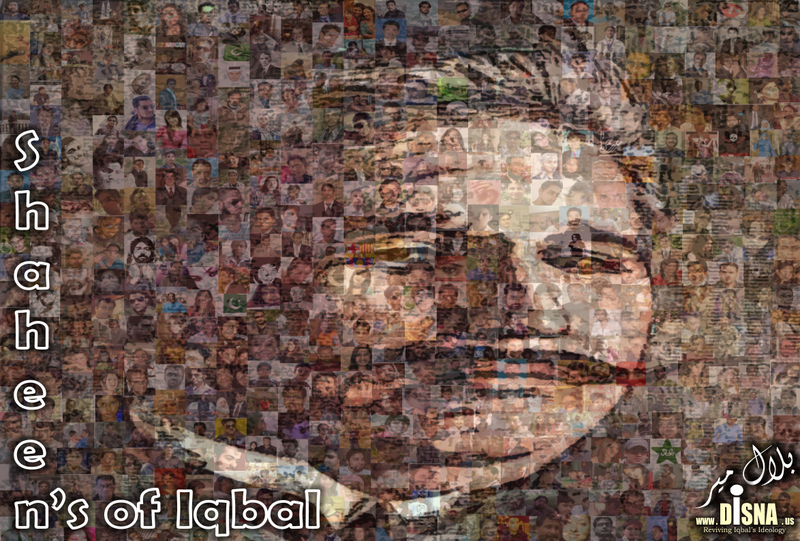 Shot between 2007 and 2009, “A Message from the East” is an inspirational film about the life and work of Muhammad Iqbal, the national poet of Pakistan. A crew of 10 Chicago Filmmakers traveled from Germany, Dubai, Pakistan, Turkey, Spain, Canada, and parts of the United States to retrace the steps and thoughts of the most inspiring Muslim Poet of the 20th Century. A beautiful motivational lecture by Zaid Zaman Hamid was organized by Superior University on December 30th.